Ruth and Robert are lovely hosts who offer a very comfortable and clean stay in Inverness. 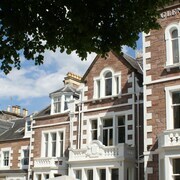 Nice hotel located close to main centre of Inverness. Fort George establihed in the 18th century is only minutes away and Nairn and Inverness are close by. when visiting Inverness again I will make sure I book here again, particularly for the amazing breakfast delivered to your door!! The Heathcote is in a great location, a short walk to the Ness River and pedestrian bridge over the river to a range of bars/restaurants shops etc, our only problem was we only had 2 nights in Inverness and would have loved to have stayed much longer. 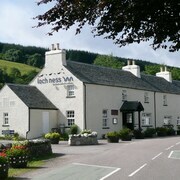 This Hotel is in a quiet, out of the way area, but close enough to Inverness if you need anything. Very polite staff. Nice and clean place to stay! 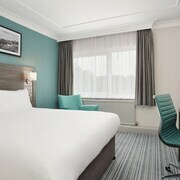 Location is great as well in the city centre. Beautiful clean bedrooms and a very good breakfast. 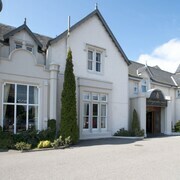 Which hotels are closest to the Inverness airport? 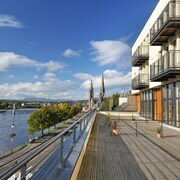 Where to stay near top Inverness attractions? What kind of hotels are in Inverness? 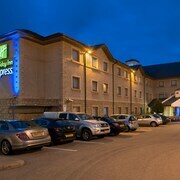 Which hotel chains are in Inverness? History buffs will enjoy exploring Inverness, and visitors give high marks for the local tours, riverfront, and top-notch restaurants. Walkable and welcoming, this city also attracts tourists with its cafés. Cultural venues in the city include Inverness Museum and Art Gallery, Eden Court Theatre, and Loch Ness 2000 Exhibition Centre. The city is notable for its historic sites and landmarks like Culloden Battlefield and Urquhart Castle. The city's natural setting is picturesque, including the riverfront and these places to visit: Bellfield Park, Moray Firth, and Lochaber Geopark. 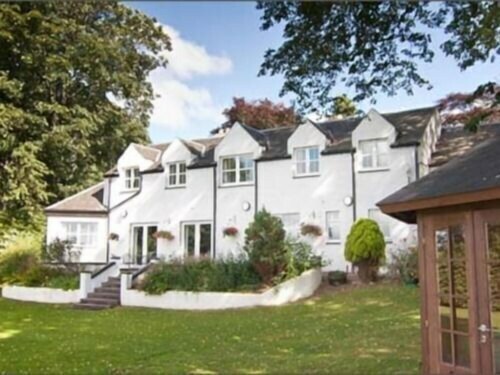 Daviot Lodge - With a stay at this 5-star bed & breakfast, guests can enjoy access to free breakfast and free parking, along with free WiFi. 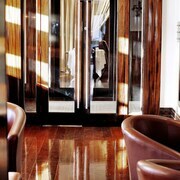 It's a favorite with Expedia travelers for its local sightseeing and clean, comfortable rooms. Highland Bear Lodge - Our customers like the breakfast and comfortable rooms at this guesthouse. This 4-star guesthouse features free breakfast, free WiFi, and free parking. 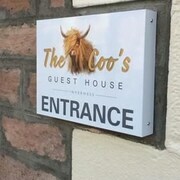 Binnilidh Mhor B&B - This 4-star bed & breakfast features free breakfast, free WiFi, and free parking. Expedia customers like its breakfast. To see more of the larger area, hop aboard a train at Inverness Station. Inverness might not have as many public transit options so consider a car rental to maximize your time. 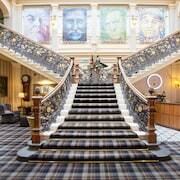 What are the most popular hotels in Inverness? 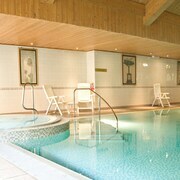 Are there hotels in cities near Inverness? 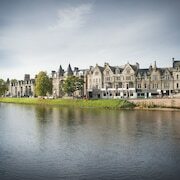 Explore Inverness with Expedia.com.au’s Travel Guides to find the best flights, cars, holiday packages and more!